Vibha Natarajan is a Model and Indian actress, who is working in Tamil and Kannada film industry. Vibha made her acting debut in the Kannada film Aata and She is the cousin of popular Tamil actor Arvind Swamy. She was born and Brought in Chennai, Tamil Nadu. She did her schooling in Chennai and Completed her College degree in Bachelor of Arts from Stella Maris College, Chennai. She made started her career with Modeling and made her acting debut in Kannada film Aata in 2011. She also made her Tamil debut with Leelai, which released in 2012 and Appeared in Blockbuster film Vijay Antony’s Naan (2012). 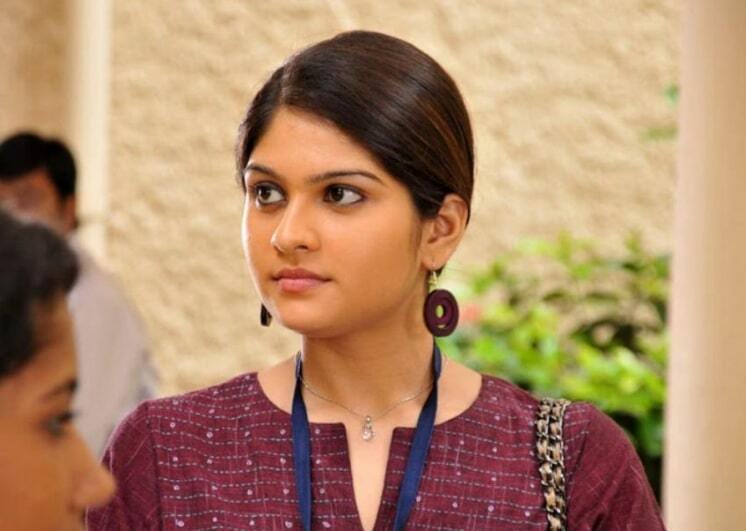 She Acted in many Tamil films include Pesu (2012), Summa Nachunu Irukku (2013), Mathil Mel Poonai (2013). She was last seen in Gautham Karthik’s Sippai (2015).